Hi everyone! 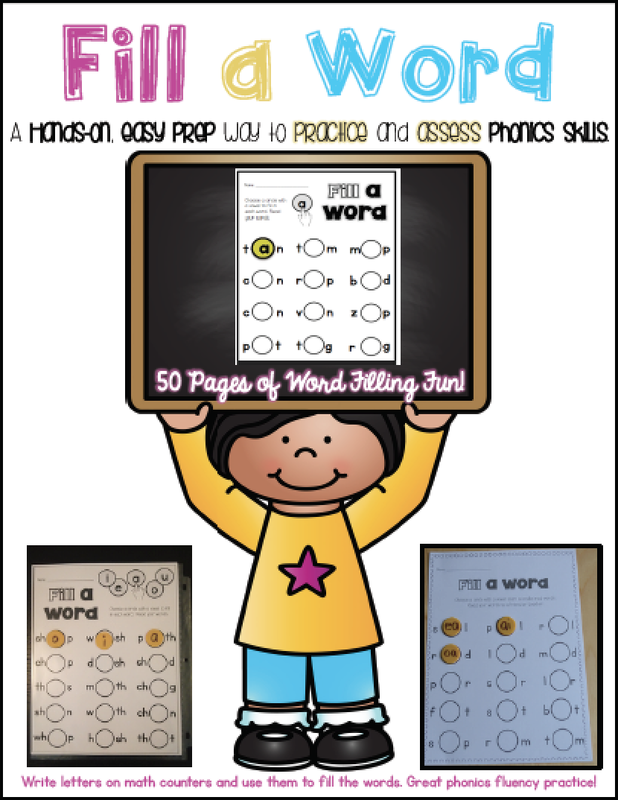 This is one of my favorite ways to practice and review vowels. This is simple to prep for, which is always nice! 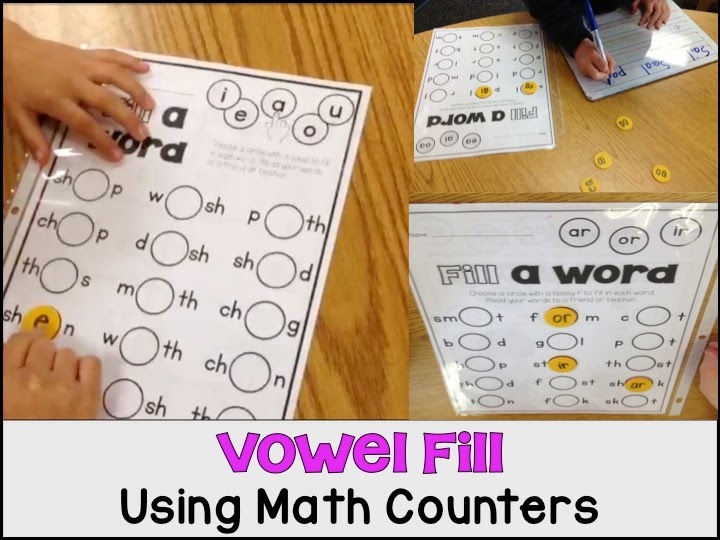 I give each student a vowel on a math counter. 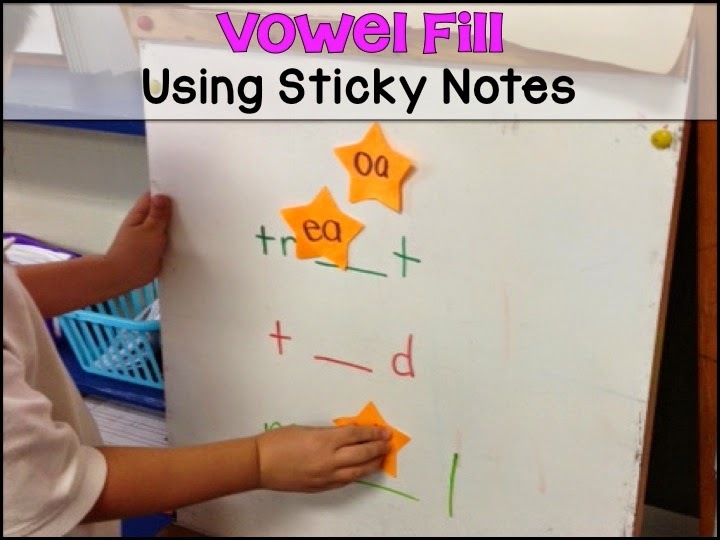 They all have the same worksheet with the vowel missing. They read each word with the vowel they have. Then they switch to use another vowel. 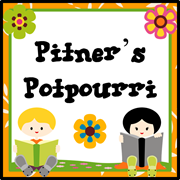 Simple, quick, fun. It's great practice for them and a quick snapshot assessment for me. You certainly do NOT have to buy anything to do this though! For one, you could also make your own by just drawing it out on a piece of paper. Just leave a little circle for them to drop the vowel in. I also do quickies during guided reading. All you need is a sticky note. 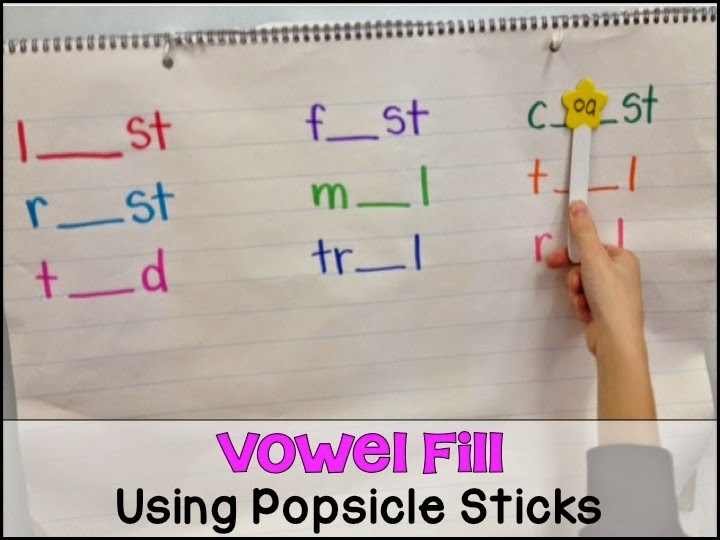 Put up some chart paper like this and use any ol' popsicle stick to fill in the vowels. In this picture we are working on a vowel pair. I have little popsicle sticks with all the vowels. 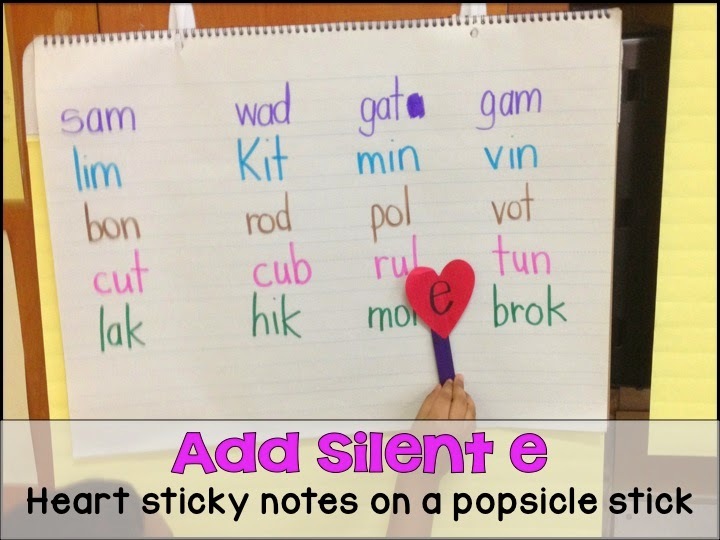 Sometimes I'll have a student come up and read a word with three different vowel sticks. This is a great whole class lesson. Like I said, I love having meaningful activities that are quick and simple!You can use it anytime AND it's a great informal assessment. 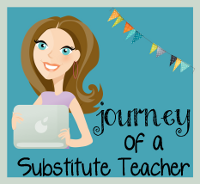 Motivate your students to WRITE!